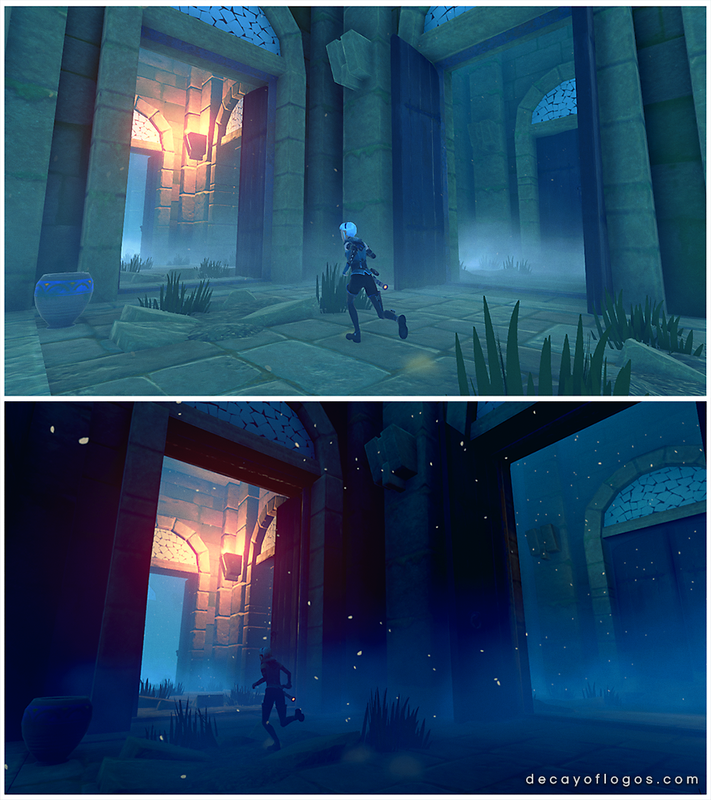 For this Friday devblog post we’re revealing some of the results of our efforts in polishing the game, specifically regarding lighting and the mood it can bring to any scene. 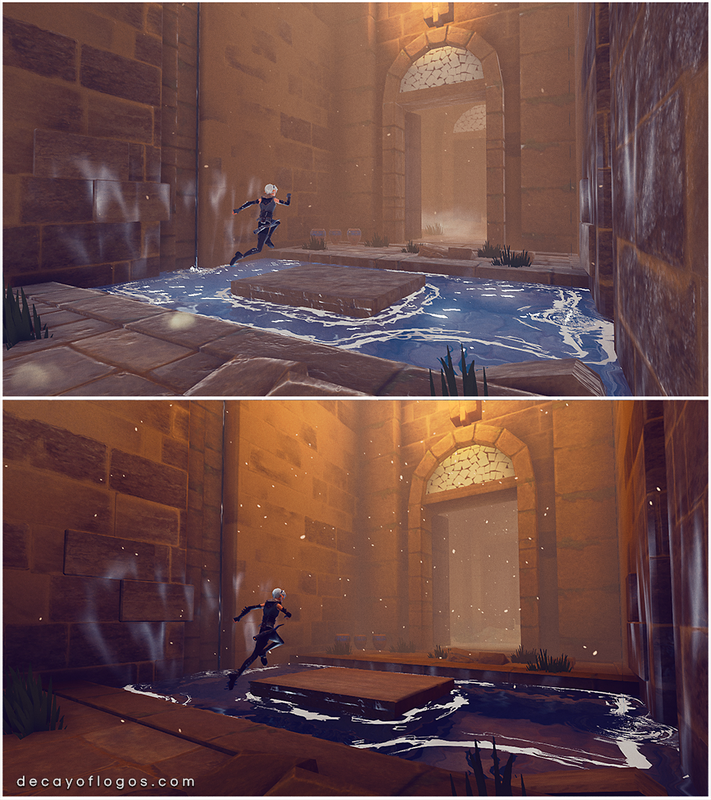 The images shared below showcase a few scenes that have been through this overhaul, previous look as a reference on the top with the new lighting below it. Some improved VFX together with improved lighting. Thank you for reading, enjoy the weekend! 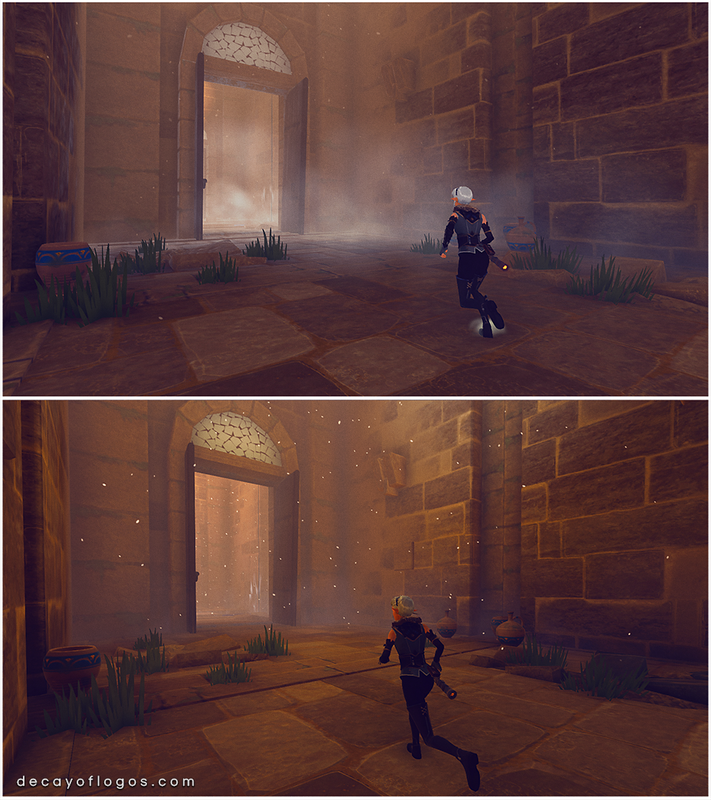 This entry was posted in Dev Blog, Level Design and tagged 3D, Ilumination, Technical on January 18, 2019 by admin.